Homemade Chinese New Year Cake-Nian Gao with rice flour and glutinous rice flour. New year is so near that we can feel it on the street now. Many preparations for Chinese New Year (Spring festival) dinner are been processing among the family for example my mom and father in law are preparing Chinese sausages, smoked ribs, Chinese bacon separately at two homes. It is really quite interesting when searching for different foods on Chinese’s spring festival dinner table. They are quite different but do share some similarities too. 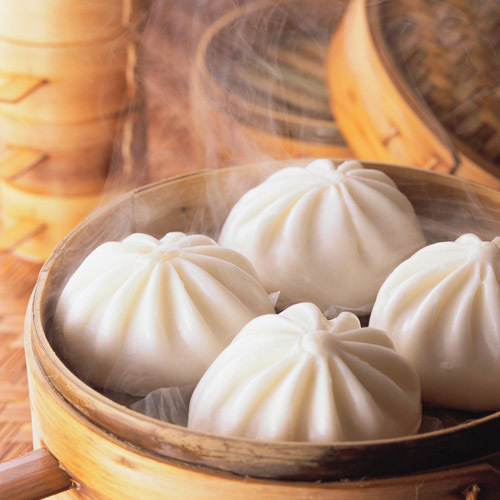 People in North China usually eat dumplings while in South China or Middle China, the food are much more complex. In my hometown Chonqging, we usually love to eat hot pot for family gathering, eat rice dumpling for 大年. In my husband’s hometown, people enjoy hot pot, Hubei style stew. 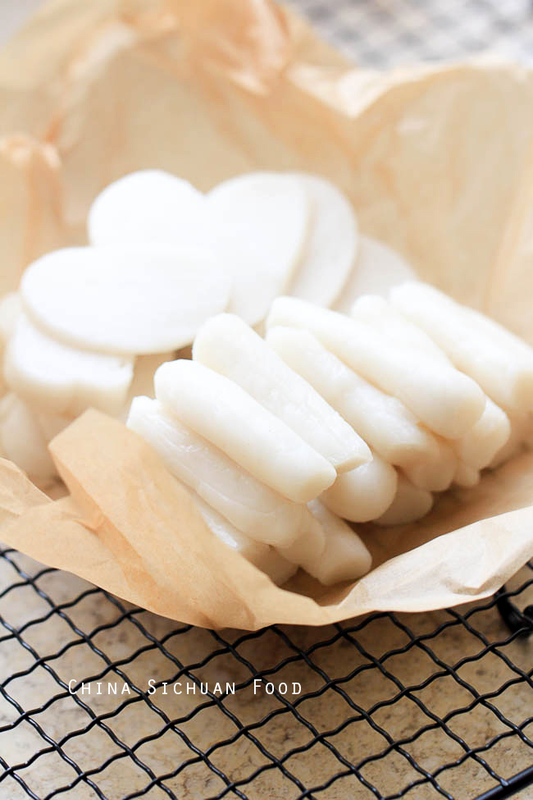 The food I introduce today is rice cake, made from rice flour and water with either glutinous rice flour is added or not. The Chinese name for this food is “Nian Gao”. Nian literally means Chinese New Year. 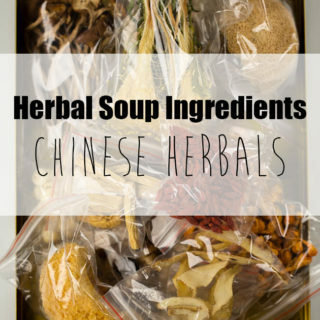 It can be used in stews, stir -fry recipes and hot pot. Near spring festival, I believe that this special food is almost available on every Asian stores. However, making them at home is really funning. If you get a larger family, invite them to join the process too. There are many different types of Nian Gao besides this recipe. 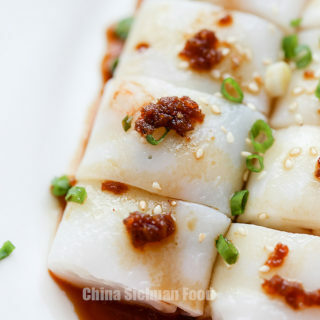 For example, we have steamed brown sugar Nian Gao, which is usually served as sweet desserts.Rice flour (or plain rice) is the main ingredient for this Chinese New Year cake. 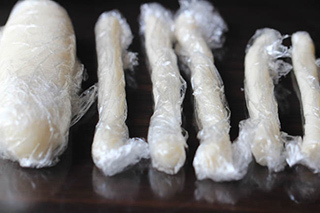 Glutinous rice flour is used for adjust the chewiness. Traditionally, this Chinese New Year Cake is made from rice directly. 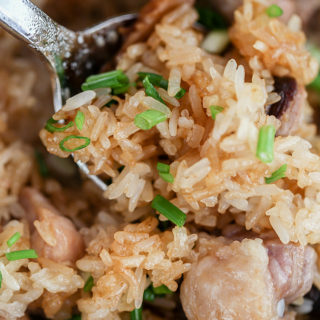 Pre-soaked rice is water milled, filter to remove water and get powders and then followed with steaming and shaping process. 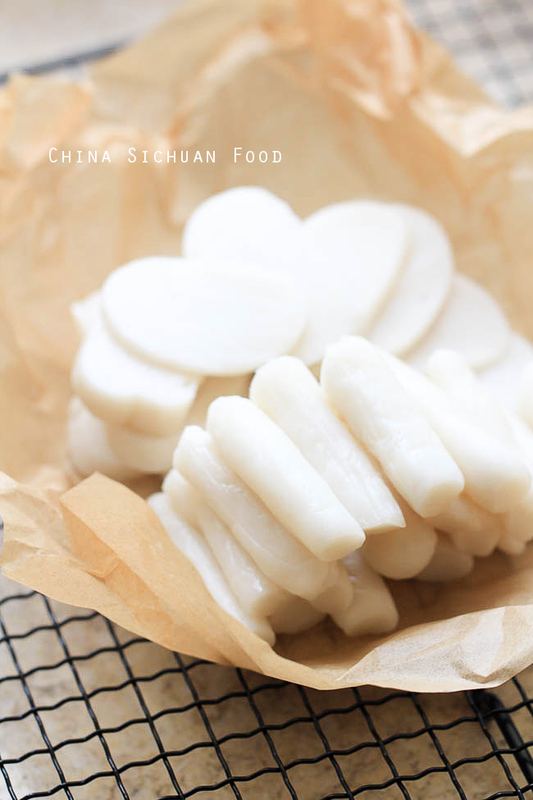 This is a simplified version people usually use in nowadays because we can find water milled rice flour and glutinous rice which greatly simplified the process of homemade Chinese New Year cake. 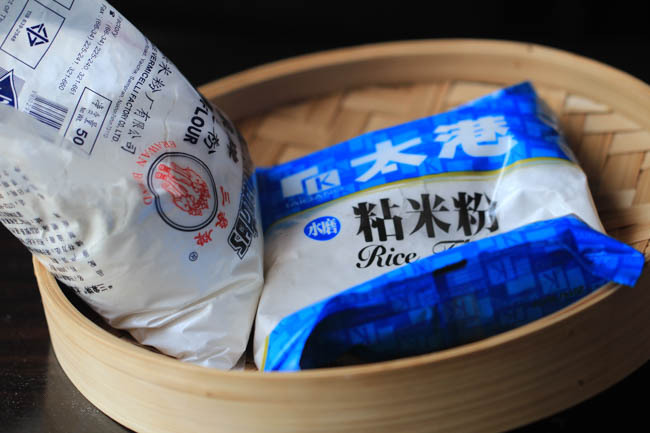 The ratio of rice flour and glutinous rice flour is quite important for the final taste. 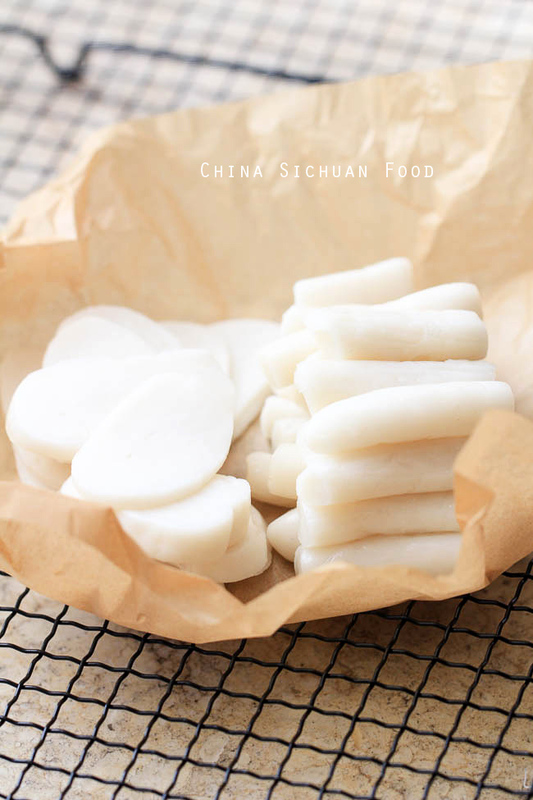 I have tested with several batches and find the best ratio should be 6:4 (rice flour: glutinous rice flour). If you want the cake softer, add more glutinous rice flour. 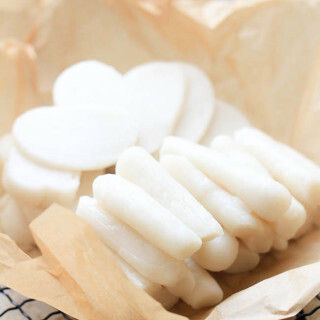 For a chewier taste, reduce glutinous rice flour. After shaping the Nian Gao, wrap with plastic wrapper and then put in fridge overnight. Then they will lose water and become un-sticky. Cut the larger log into slices and the thinner logs into sections. Beside there is another easier way to make sliced Nian Gao. 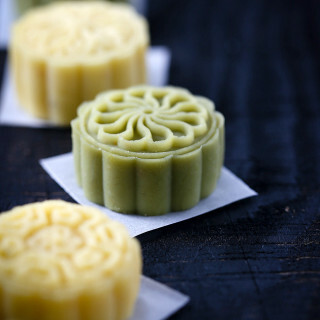 We need to shape the Nian Gao firstly, just like making Chinese Tang Yuan(different shapes for sure) and then steam. Method 2 will skip the sticky and tough shaping process after steaming. 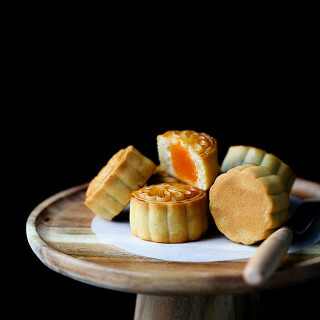 Chinese Nian Gao, sometimes is known as Chinese new year cake. 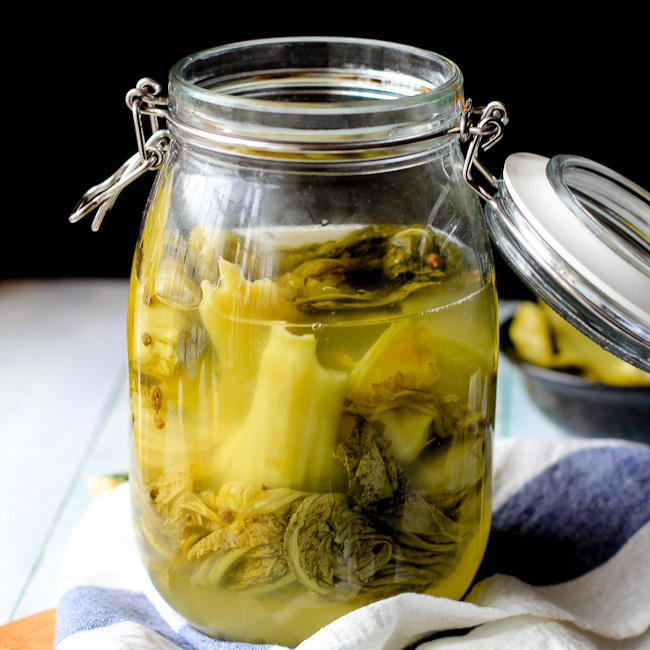 This is a popular Chinese cooking ingredient around Chinese Spring Festival. With two methods introduced here. In a large mixing bowl, mix the flours. Stir the water in slowly and then add vegetable oil. Knead the dough for several minutes until all the ingredients are well combined. 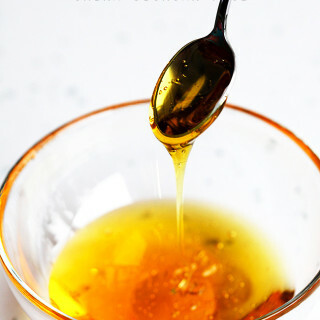 Brush some oil on your container and then transfer the mixture in. Press the surface and then steam for around 30 minutes (depending on the thickness). And then cool down slightly. Place a plastic wrapper on a clean surface and then transfer the steamed mixture out. Fold the plastic wrapper back so the upper side of the mixture is covered with plastic wrapper, otherwise, it might be quite sticky. Knead the dough for several minutes until smooth or pat with a rolling pin. Divide the dough in half and then shape on half into a round 3 cm diameter log and the other half into several 1 cm diameter long log. Cover each one with plastic wrappers and put into fridge overnight to finalize. Cut the 1cm diameter long log into 5~7 cm long sections and slice the 3cm diameter long log. Divide the dough into four portions and then shape each one to a long log. Brush some oil on your steamer and then place them one by one. Steam for around 30 minutes until cooked. Transfer out and cool down. Cut into slices before using. They can be kept in freezer for 1 month. If you want to serve as desserts directly, add slightly more glutinous rice flower You can also add black sesame or sweet osmanthus flowers for extra flavor. 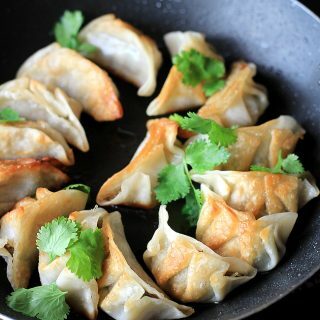 Love this site, but I have a request… would it be possible for you to add the proper characters to the food names so I can look them up to help me learn more Chinese. I learned Chinese (Mandarin) in 1970, and then 71-72 lived in Taiwan. My chinese is now very rusty and I am trying to brush up. I am especially interested in learning food (and ingredient) names. That’s a nice suggestion. I have tried to add some Chinese characters to food names before but failed to receive any feedback on this point. So I was thinking that this might be useless to my readers. I will bring that section back. What recipes might use nian gao? I have lots in my freezer and am looking for new ways to use it! 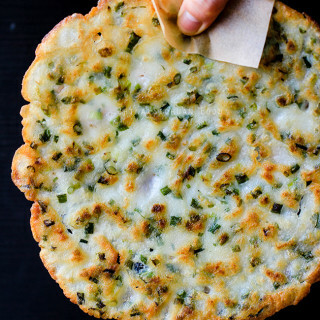 Yes, they are so good after pan-fried or grilled. Happy cooking! !